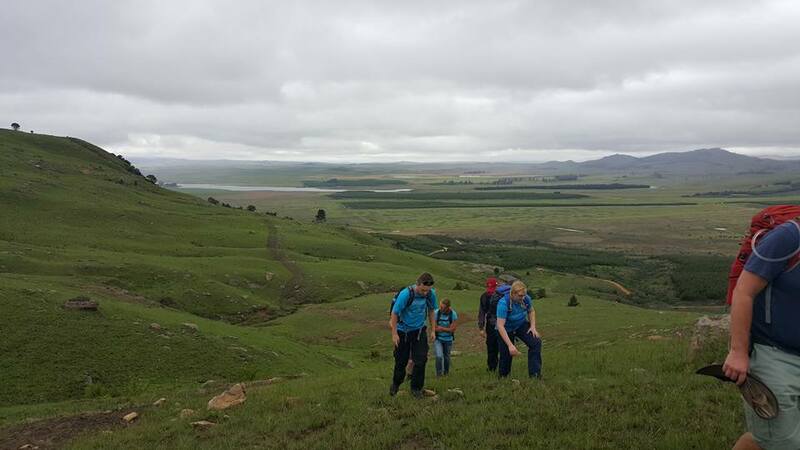 In October 2015, 20 Air cadets and 6 members of staff had the amazing opportunity to attend an 18 day expedition in South Africa. The cadets and staff were from several squadrons throughout Devon & Somerset wing and Plymouth & Cornwall wing. This is a report of our adventures during our time in a truly wonderful and beautiful country. Day 1, Friday 23rd October 2015. We all got picked up by a coach at several points throughout Devon. Our final stop was Bridgewater where we had a final brief from Flt Lt Phil Smith who arranged the expedition with the help of other staff, after his brief we headed off to Heathrow airport feeling very excited despite our nerves. Once at Heathrow we all checked in, got through security and settled in the departure lounge eagerly awaiting our flight on the Emirates A380. The flight was very nice, the Emirates airline cannot be faulted, they took good care of us. Day 2, Saturday 24th October 2015. We landed in Dubai, only for a short while, before we boarded the next plane to Durban! We were all very tired so slept the majority of both flights. When we arrived in Durban we got through security and gathered up our luggage. The second we got through the arrival doors we were greeted by the beaming smiles of the Entabeni staff. They were instantly welcoming and explained what would happen next. We all got onto a coach outside the airport and made our way to our first location, Cane Cutters Hostel, for one night. Cane Cutters was lovely, the rooms and bathrooms were different to our usual home comforts but as air cadets we could all cope with it. After a much needed shower, the cadets and staff enjoyed a lovely Braai, South African word for BBQ, made by the Entabeni staff. Once the cadets had enjoyed their dinner they got an early night so they were well rested for the following day. Day 3, Sunday 25th October 2015. We woke up to glorious temperatures and the beautiful sunshine. 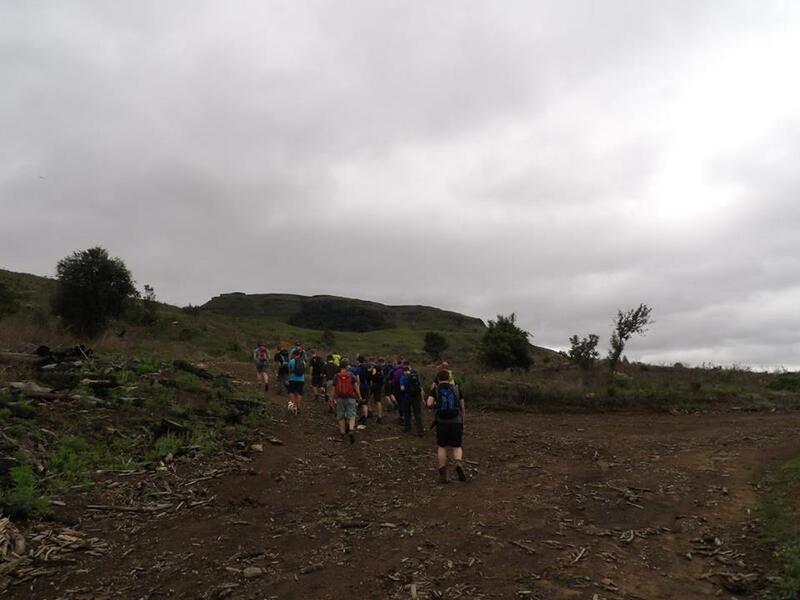 Once the cadets were all up and ready to go, we all had breakfast then loaded up the coach and made our way to the Drakensberg Mountains, Entabeni’s home. It was a long journey but well worth it, the Drakensberg Mountains are breath taking. Once we arrived at Entabeni we were given a delicious lunch followed by a walk to the local village. We then got caught in a thunder storm, one of the first challenges our group faced, we took shelter amongst the school buildings until the storm had moved on. 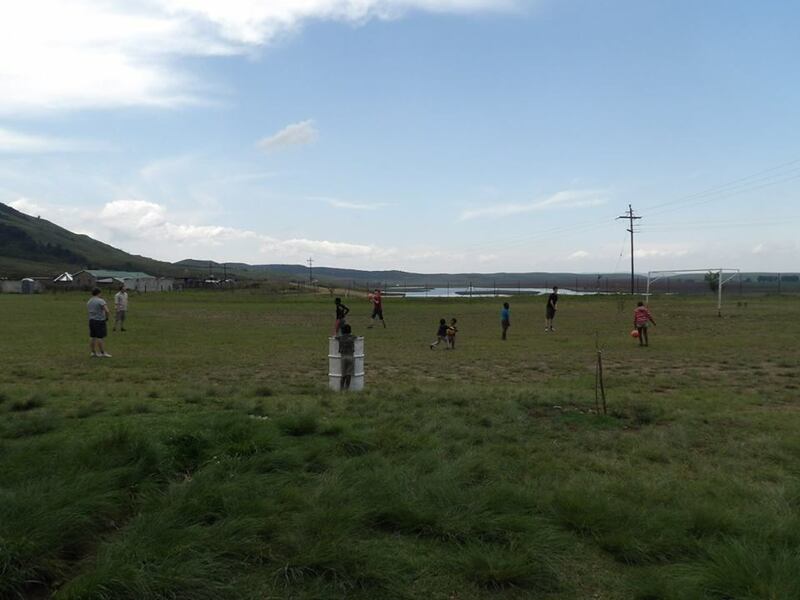 We then made our way back to Entabeni and spent the evening learning Zulu then preparing for our next fun filled day. Day 4, Monday 26th October 2015. 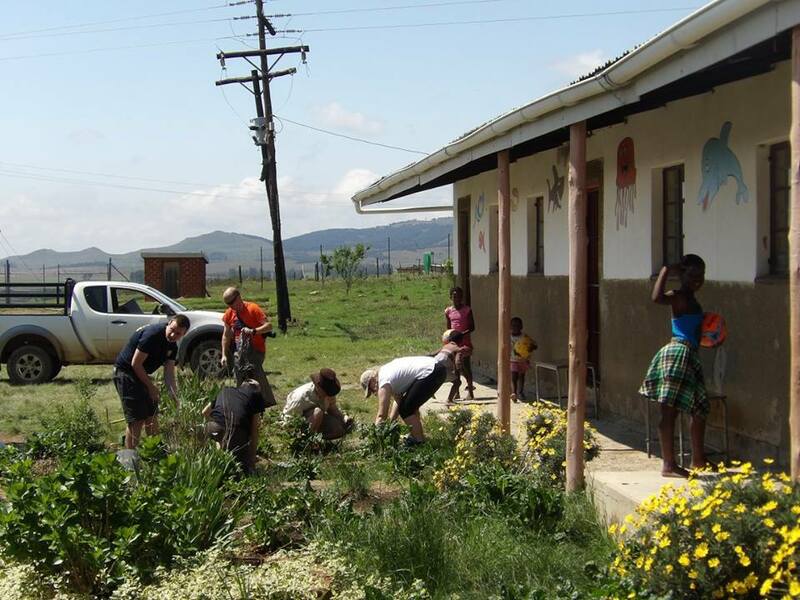 This day was spent working hard improving the surroundings of the school in the local village. The cadets and staff planted many new plants and cleaned up the playground so it would be safe for the children to run around. We were graced with the presence of the village kids coming in to find out what we were doing. The cadets played football with them, made jewellery and plaited the girls hair. During the day we got treated to a traditional Zulu lunch which consisted of steamed bread, couscous and sauce, it was delicious. 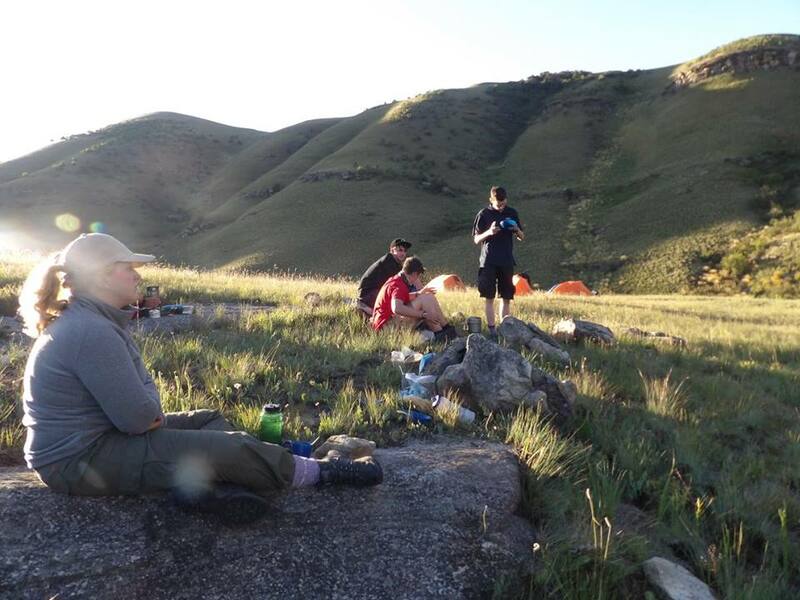 Once our work was finished we went back to Entabeni and enjoyed dinner followed by an early night. Day 4, Tuesday 27th October 2015. It was now time to get better acquainted with the altitude. 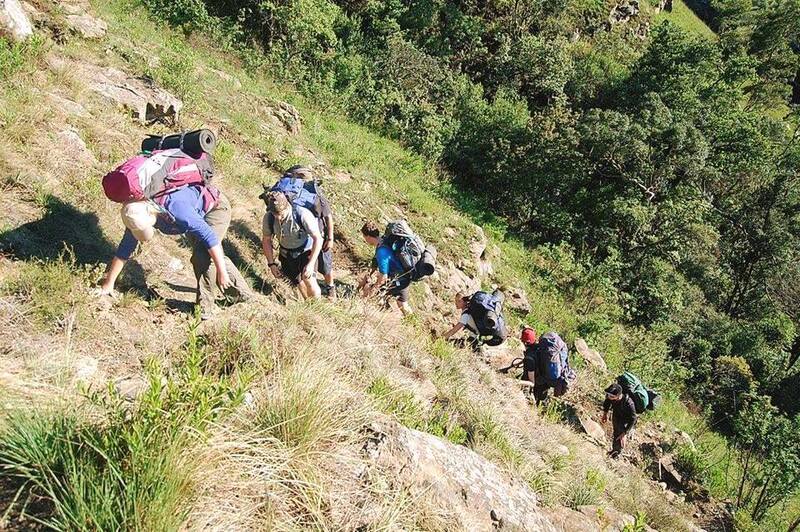 We headed further up the Drakensberg mountains so the cadets could get used to the impact the altitude would have on their systems. Thankfully everyone managed very well and we all made it back in one piece. The afternoon was spent visiting the Entabeni Crane Sanctuary and enjoying some archery. Day 5, Wednesday 28th October 2015. Wednesday was spent enjoying the sunshine. Some cadets went out in kayaks and some went on a bike ride. The rest remained at Entabeni to catch some rays and rest. It was certainly the calm before the storm as the next day would see us set off for our 3 day trek through the Drakensberg Mountains. Day 6, Thursday 29th – Saturday 31st October 2015. We’re off! The group was split in two, one group tackled the challenging ‘Giants Castle’, whilst the other group stayed a bit lower. Both groups camped out for two nights, we all saw a variety of wildlife, snakes, baboons, vultures and many more. Needless to say the camping was interesting, but all cadets seemed to enjoy it but welcomed a hot shower on their return 2 ½ days later. Once back at Entabeni it was operation pack up! We needed to hit the road quite quickly as we had a long journey ahead. Saturday 31st October 2015, continued. After a long journey from the mountains to Rorkes Drift, we all settled in to our accommodation. We were very grateful to see beds after 2 nights rough camping. After dinner we all got an early night as the next day would see more walking and hot temperatures. Sunday 1st November 2015. We all got up bright and early and made our way to Rorkes Drift. We had an excellent tour guide who engaged fantastically with the cadets and really made them appreciate the history around Rorkes Drift. We walked the fugitives trail, which was challenging in the heat but enjoyable none the less. 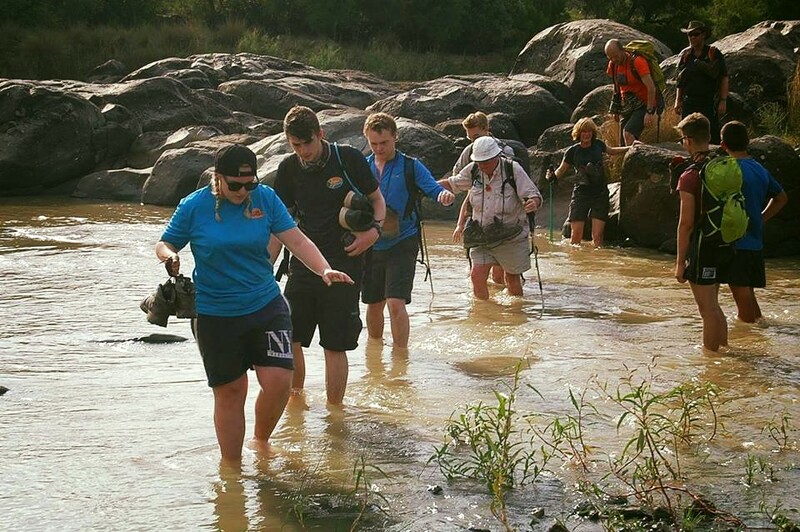 After the 12k walk we had a river crossing to finish off with, we all welcomed the cool temperature of the water! Once back at our accommodation we had dinner, bought some souvenirs from the curio shop then went to bed. Monday 2nd November 2015. We went back to Rorkes Drift to have a proper look around and to see the museum and shop. We then made our way to our first game reserve, along the way we saw some giraffe, zebra, impala, rhino and warthogs. Once at our campsite we pitched our tents, made a fire, had a BBQ then went to bed. Tuesday 3rd November 2015. We enjoyed a lazy day around the campsite, we all relaxed by the river and caught a bit of sun. Wednesday 4th November 2015. Time for a safari drive! However, this is quite difficult to achieve with a flat tyre, so it was to continue on foot, in the middle of a game reserve, slightly scary! Sadly we didn’t see much. Thursday 5th November 2015. It was an early start so we could get the campsite back to normal. Once loaded up we made our way to St Lucia. Upon arrival we were once again thrilled to see such beautiful accommodation after having just spent a further 3 nights camping. We all settled in then enjoyed looking around the local shops for a bit. We then all enjoyed a hippo cruise, luckily we saw lots of hippo and crocodiles lounging in the sunshine. After the cruise we made our way back to our accommodation, had dinner then went to bed. Friday 6th November 2015. Very early start so we could make the most of our second safari drive. We were once again lucky enough to see some giraffe, zebra, rhino, buffalo, elephants and baboons. Once back in St Lucia we all looked around the shops again then enjoyed a nice dinner. Saturday 7th November 2015. Time for a beach day! Yet another early start so we could greet the tide. The wind was certainly present that day! The waves were quite strong but the cadets and staff still got to enjoy some snorkelling. We made our way back to St Lucia and enjoyed a quiet afternoon by the pool, followed by dinner, packing and sleep! Sunday 8th November 2015. Our last day. Once we were all loaded up we made our way to the crocodile centre in St Lucia. 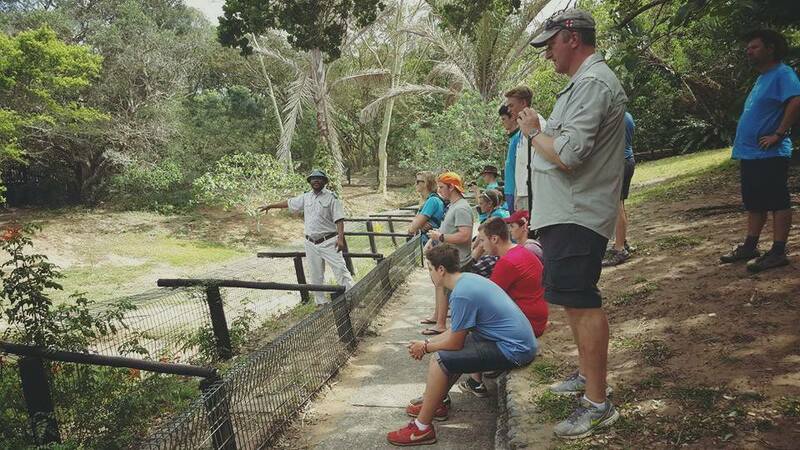 We had a walk around and learnt a lot about all the crocodiles there. We even got to hold one! We then showed our respect by honouring a two minutes silence to remember those soldiers who gave their today for our tomorrow. We then made our way to Durban to catch our plane home! We landed safely in Dubai, tired and disgruntled but safe. We then boarded the last flight back to the UK. Once through security and baggage at Heathrow we all piled onto the coach and got some rest. The cadets got dropped off at the locations they got picked up from where their parents were eagerly awaiting their return. 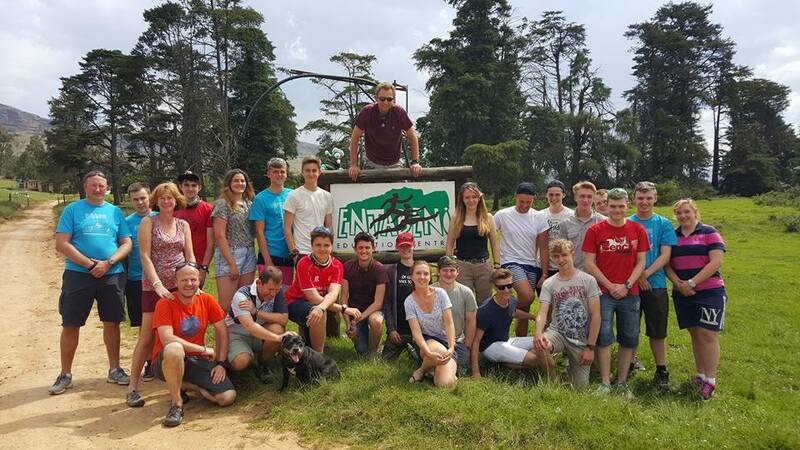 I think it is safe to say that all who attended this amazing trip had a truly wonderful time and we would all highly recommend you visit South Africa, particularly the Drakensberg Mountains. 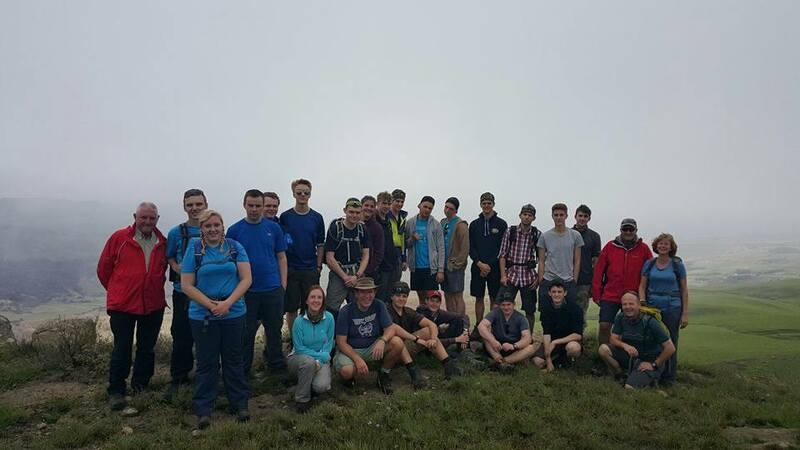 The cadets all gained something from this trip, as did the staff, many thanks to all who helped make it happen including the Ulysses Trust and the RAF Charitable Trust for helping to support the expedition.